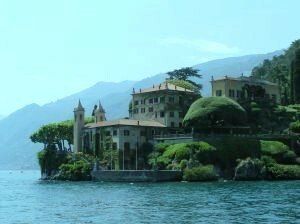 Beautiful XVIII century historical villa on lake Como with a breathtaking view of the lake. It also includes a magnificent loggia and a charming garden. Perfect venue for elegant and romantic weddings or receptions.